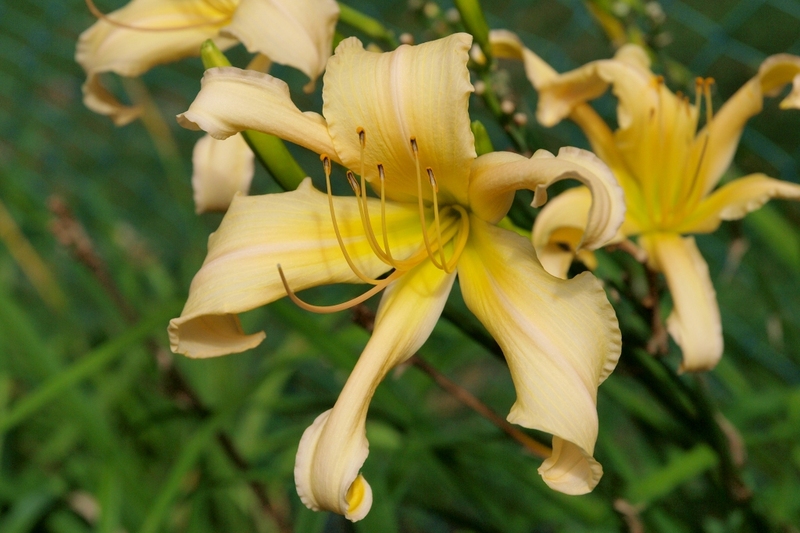 Cream Coloured Spider type daylily with pink overlay and green throat. 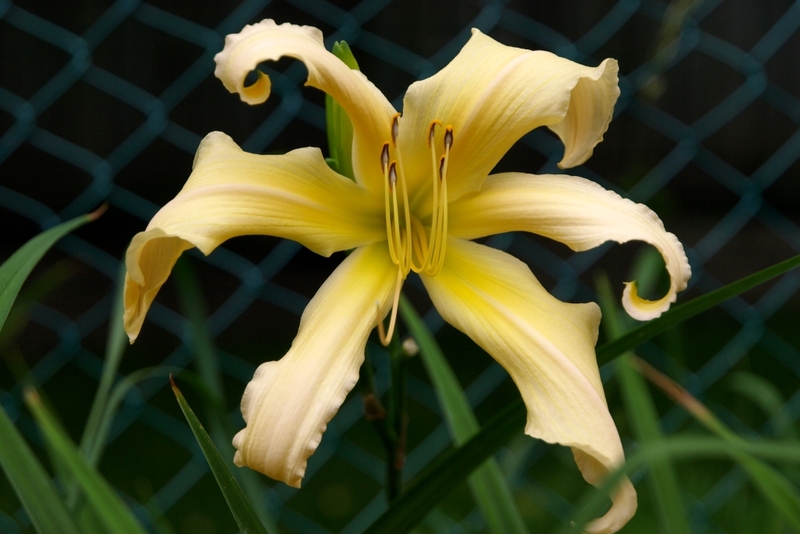 For lovers of light coloured spiders you won't find much better than Spiral Charmer. We have grown SC for many years and never put much effort into selling it because we enjoyed it so much. 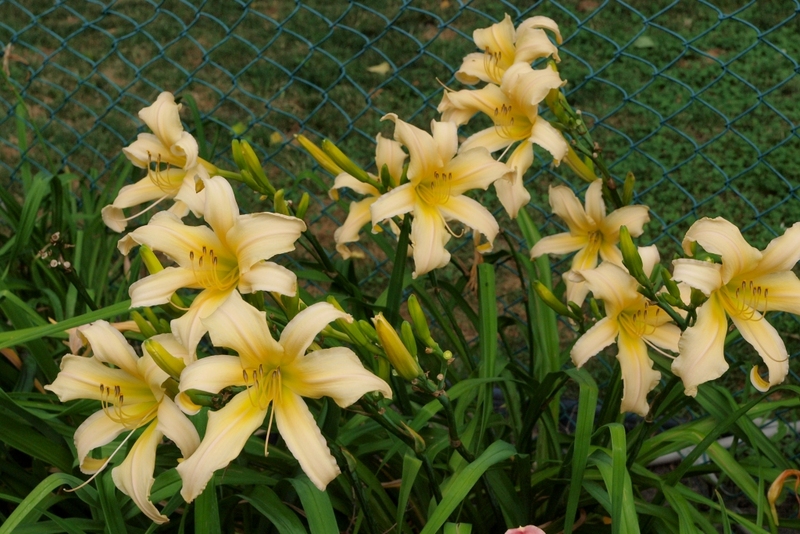 SC stands a little taller than the average daylily and with its very light colour it easily draws attention to itself.